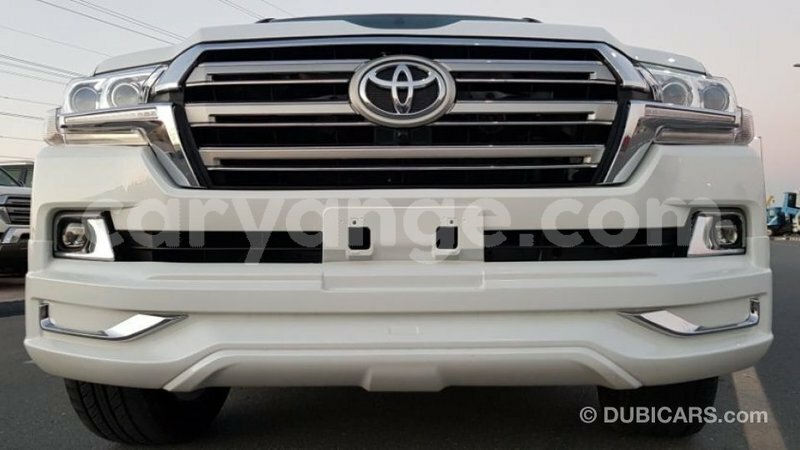 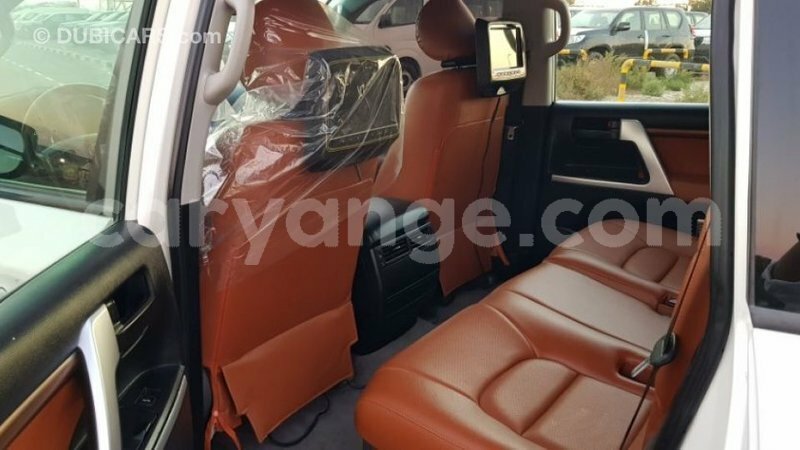 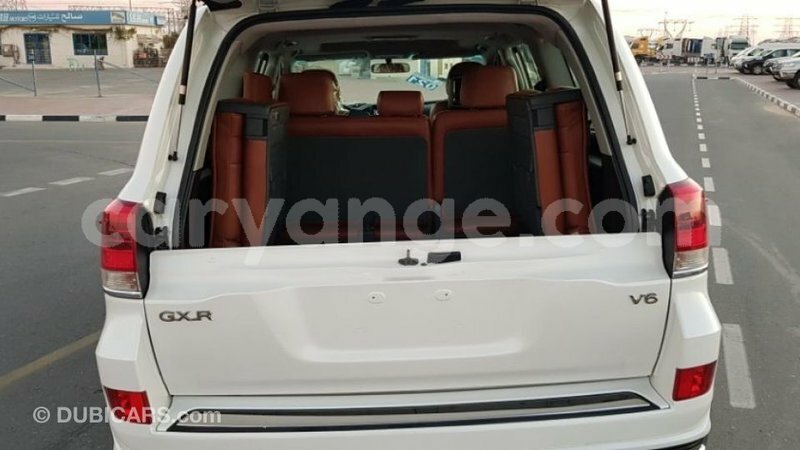 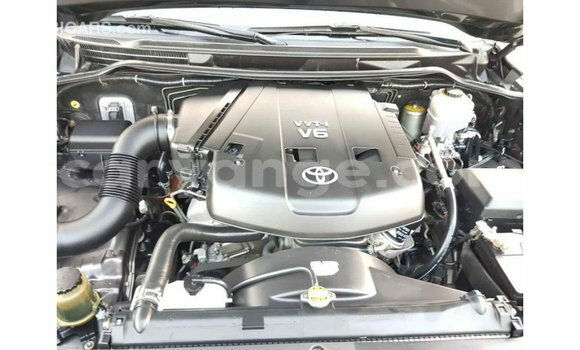 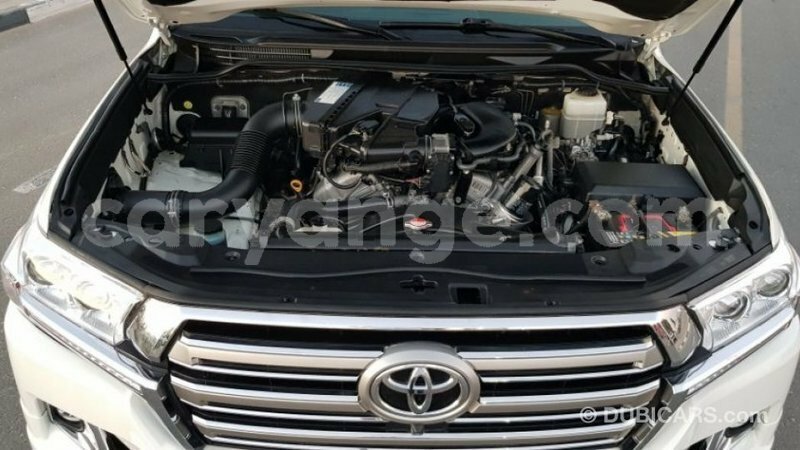 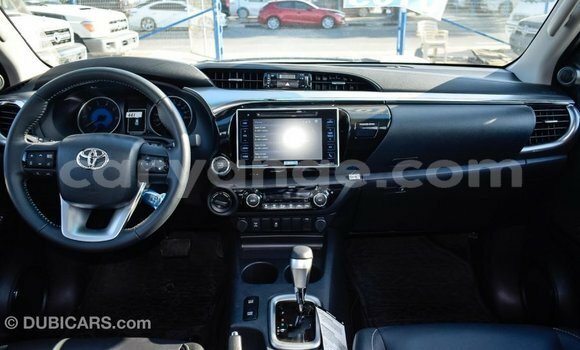 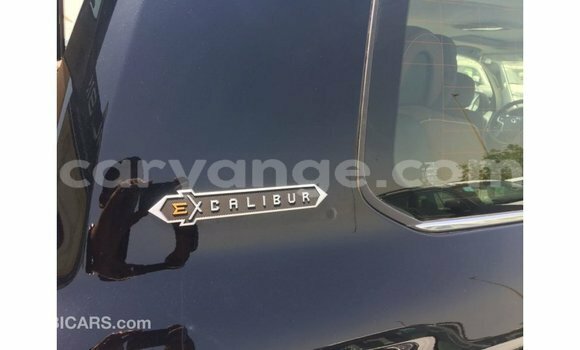 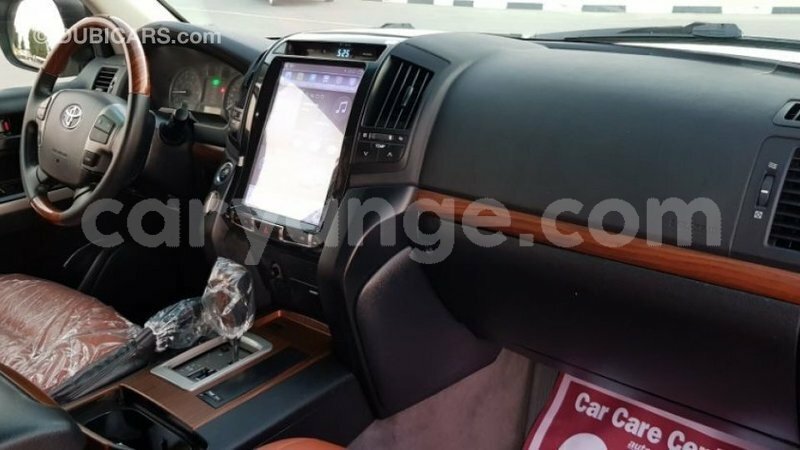 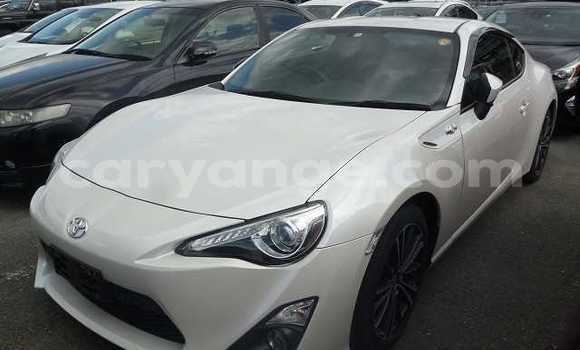 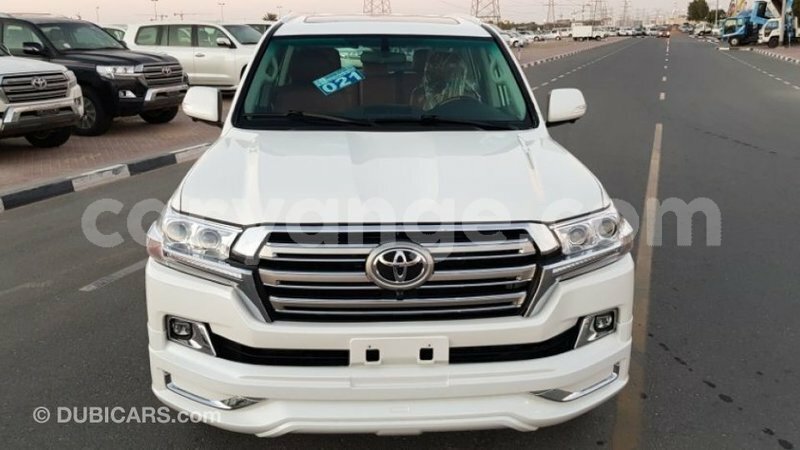 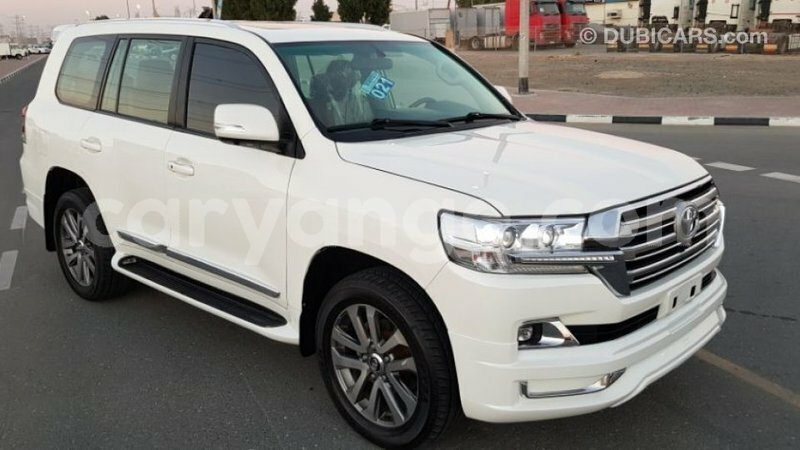 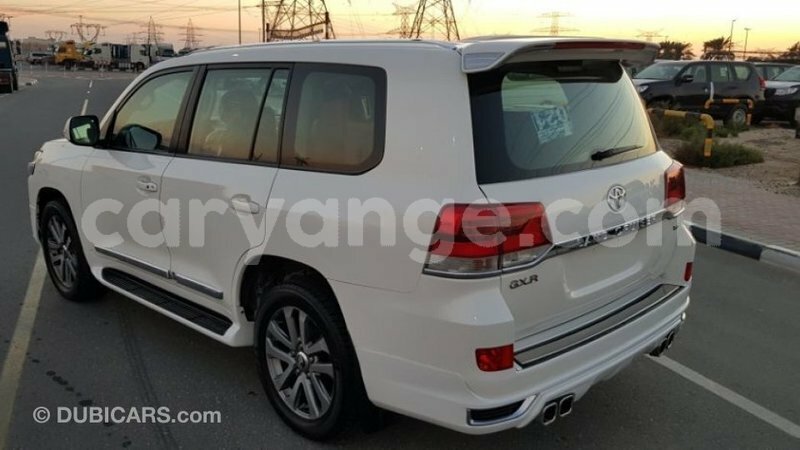 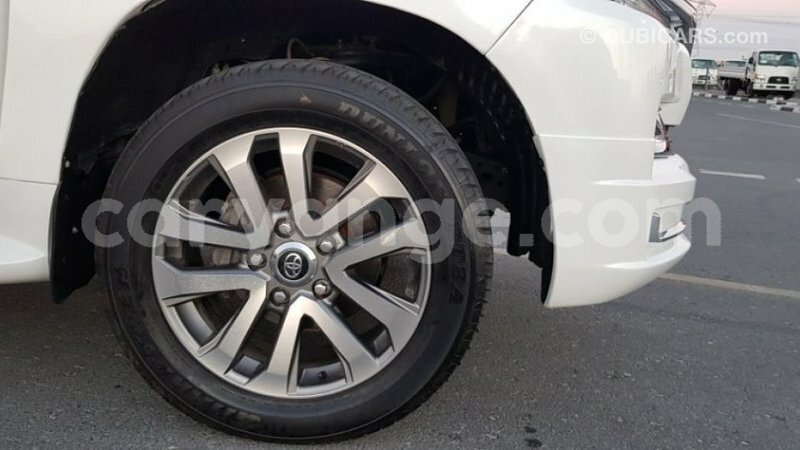 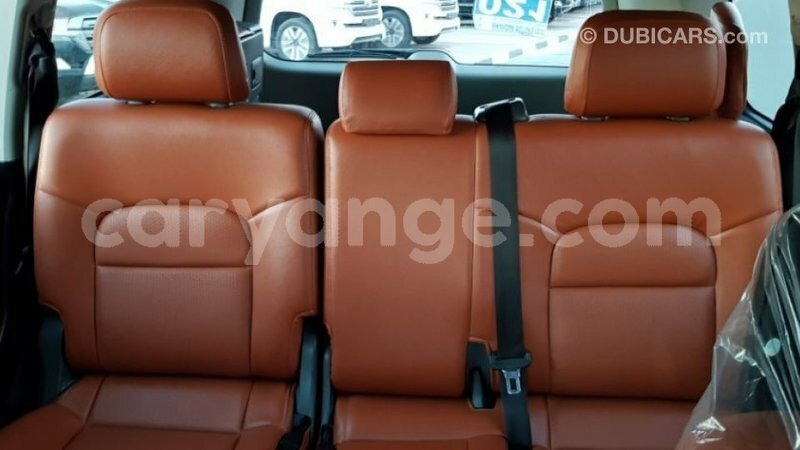 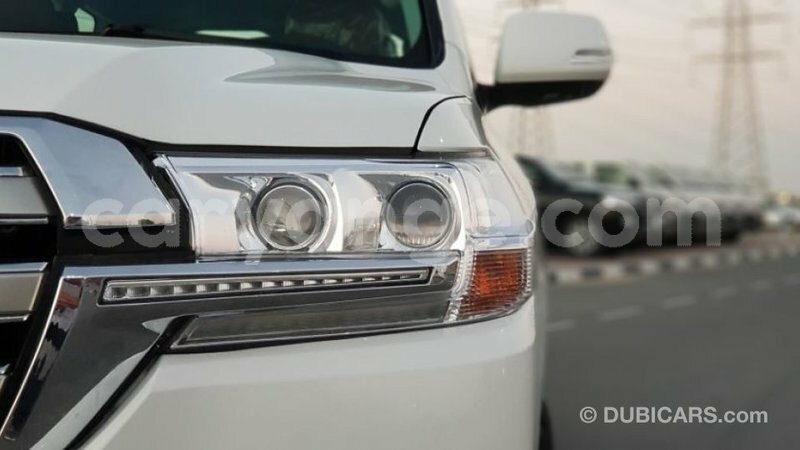 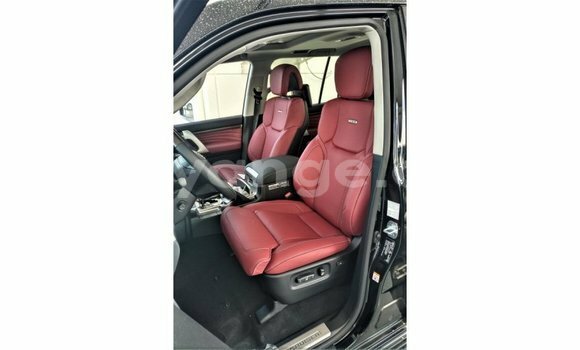 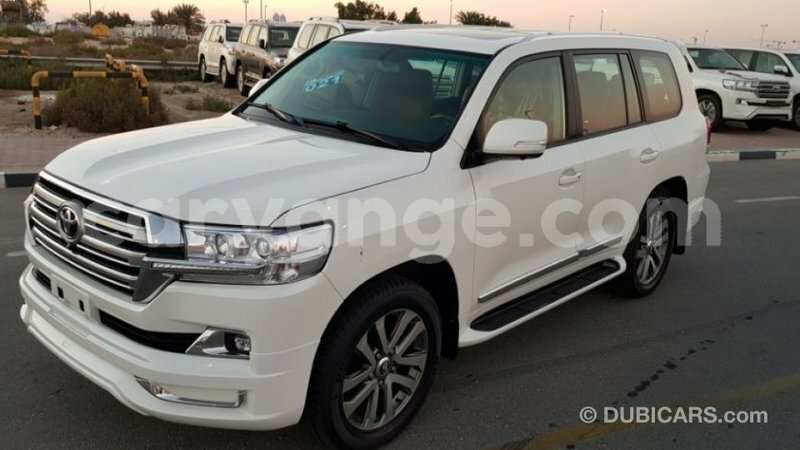 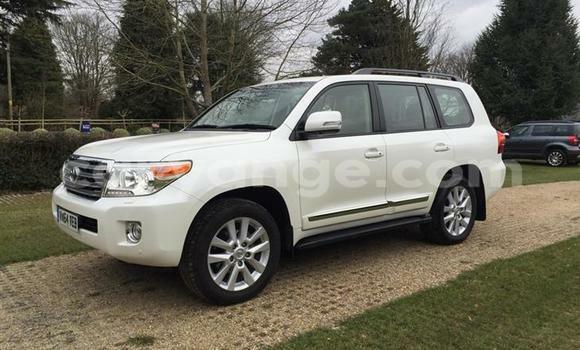 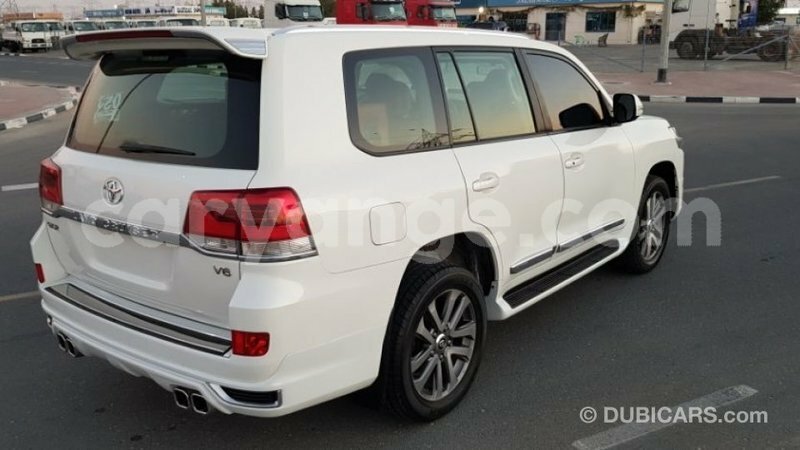 Hello, I am interested about your Toyota Land Cruiser car in Namibia - Import - Dubai that I saw on CarYange.com. 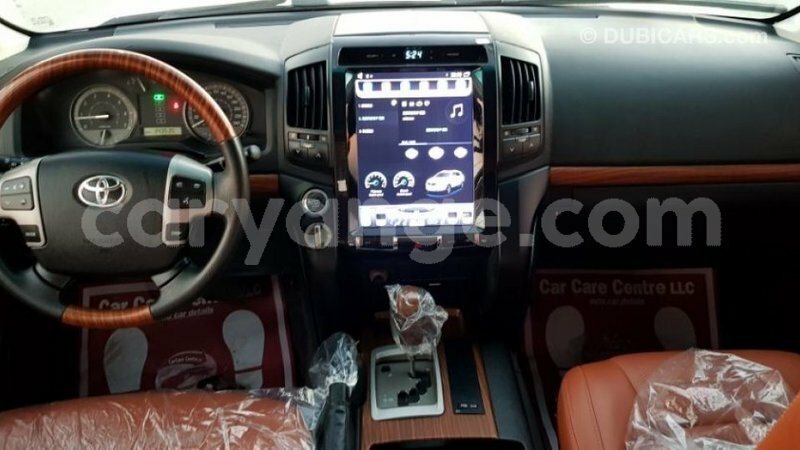 Can you send me more details about it? 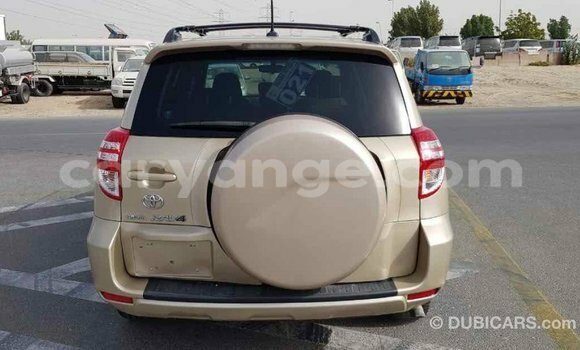 Thanks.